Lisa is dedicated to helping people learn to be happier. As a professional coach for Centric Consulting, she helps people develop capabilities, imagine and build career paths, and frame their experiences positively. She is also co-founder of Become, a coaching practice that helps people use intention and action to increase their feeling of control over their lives. Outside of coaching, Lisa’s interest in performing arts has become a second career and a vital part of her life. 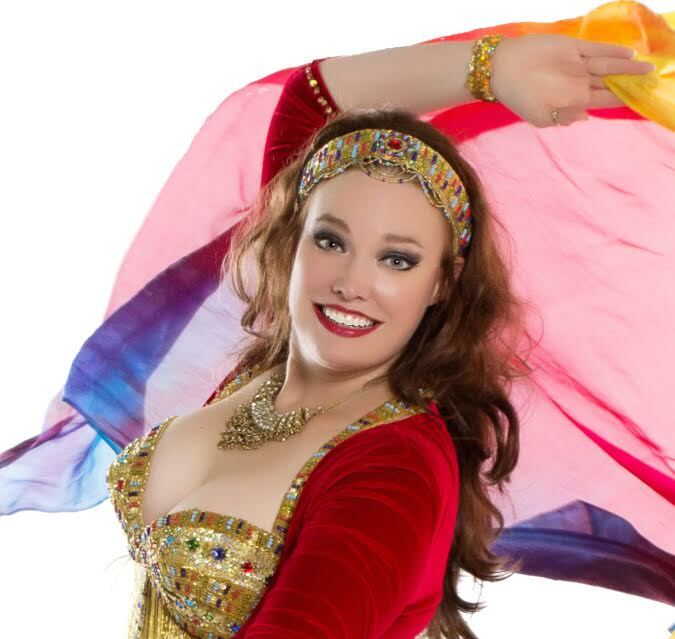 She is also known as the belly dancer Khalisah, and she shares her joy in music and dance with audiences and students throughout North America. As a performer, Khalisah’s style is a dynamic fusion of middle-eastern dance with the elegance of ballet. In addition to her solo work, she is co-founder of The Hip Art Collective, a group of professional dancers who collaborate to produce performances and events. As an instructor, Khalisah has taught students at all levels, from beginners to established professionals. Her students appreciate her deep understanding of technique, along with a teaching style that emphasizes warmth, acceptance and unique imagery.